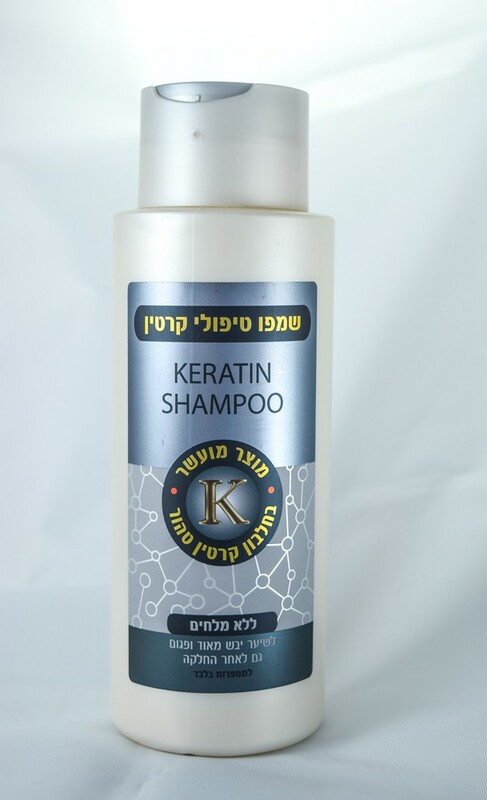 Churi Pro Hair Shampoo reached with Keratin 400ml - for Very dry hair Damaged follicles can affect the health of your hair and its how quickly it grows, so protect your head! Gently cleanses while protecting color-treated hair. It is formulated to extend the smoothness of keratin- and color-treated hair. 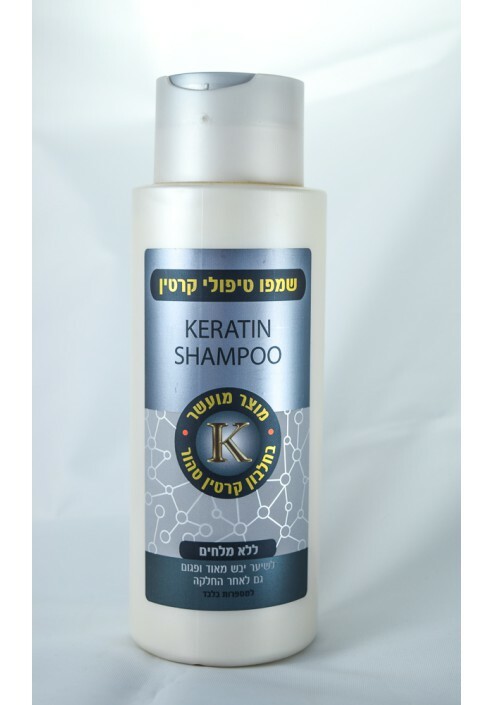 It contains special combination of keratin. Churi Pro Hair Mask reached with shea butter and pure Keratin , lives your hair protected. No Salty Features & Benefits: - Gently cleanses without causing dryness or fading. - Special combination of keratin, promotes smoothness and shine. - Recommended for all hair types, including dry, damaged, color-treated and keratin-treated hair.